We no longer carry the 2016 Mustang Shelby GT350R Front Brake Pads. 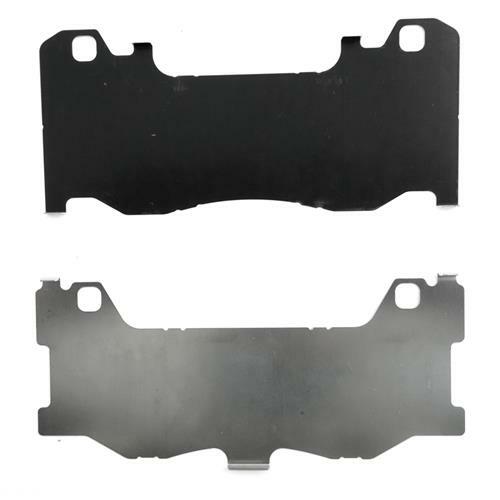 Check out 2015-2019 Mustang Brake Pads for an updated selection. 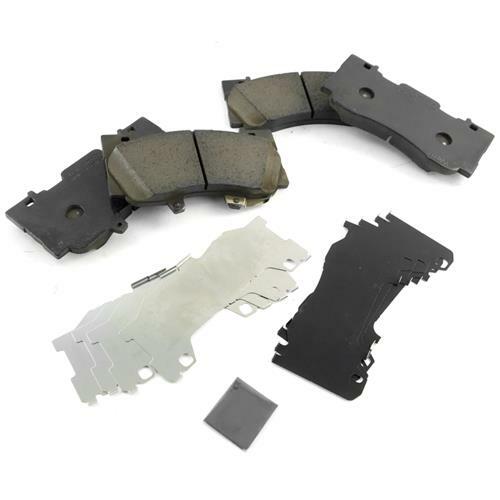 Replace your 2106 GT350R brake pads with original Ford parts available from LMR.com! 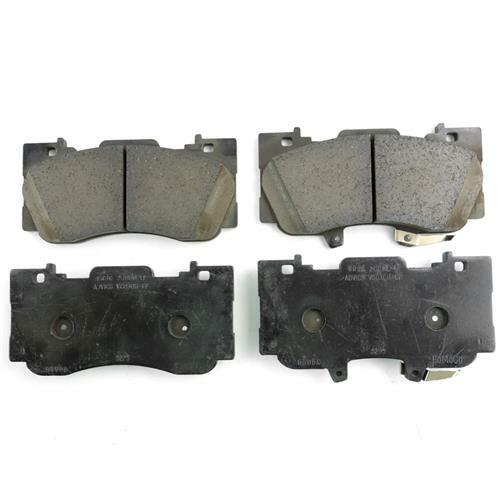 Replace your worn brake pads with the factory Ford original replacements. These are the factory installed front brake pads, so you will know that fitment will be correct! These will be a great back up set if you are planing on going to the race track with your GT350! Don't miss track time by not having your replacement brake pads ready! - Due to the use of a specific spindle on the GT350, these are not a direct bolt on for GT, EcoBoost or V6.